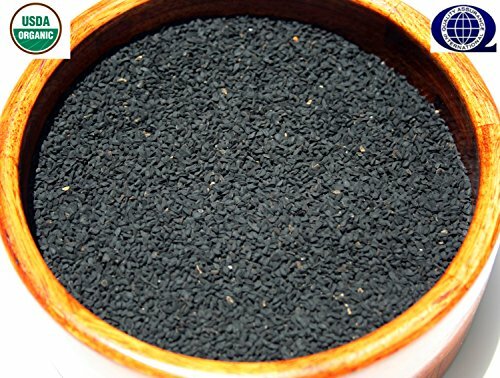 Popular in Indian cooking, organic nigella seeds are black seeds and have a nutty and slightly smoky, peppery flavor, together with a crunchy texture. Nigella sativa is an annual flowering plant, native to south and southwest Asia. It grows to 20-30 cm (7.9-11.8 in) tall, with finely divided, linear (but not thread-like) leaves. The flowers are delicate, and usually colored pale blue and white, with five to ten petals. The fruit is a large and inflated capsule composed of three to seven united follicles, each containing numerous seeds. If you have any questions about this product by My Elixir of Life, contact us by completing and submitting the form below. If you are looking for a specif part number, please include it with your message.